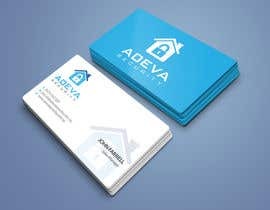 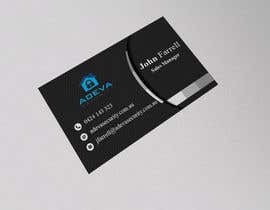 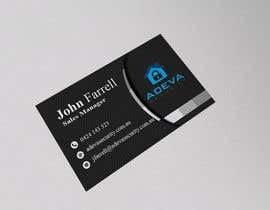 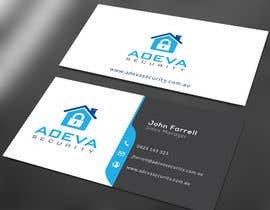 Design business cards for our business. 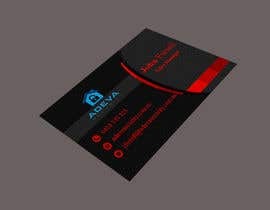 We require a new business card to be designed for our business. 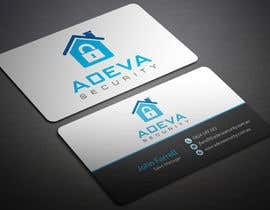 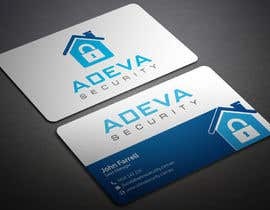 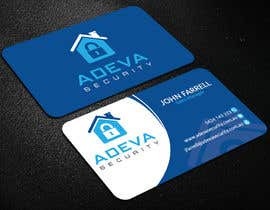 We are a security company and our website is [login to view URL] We will need the below details put on the first card and two other sets of details when the contest is awarded. 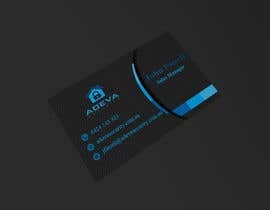 Could you please check entry #160 as well as #146 ?